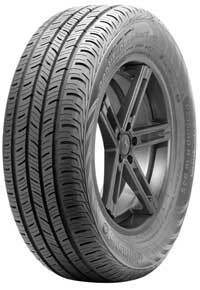 Overall a good tire for traveling a long distance commutes. These were OEM on my BMW 328i. I have never seen them lose grip wet or dry, in normal paved driving. I don't have any experience with these tires in snow, but in the wet, they are very dependable. I am nearing 33,000 miles and it's time to replace. Price and wear are negatives for me, but they really do exactly what they were meant to do.